2019 has just begun. It is fair to say that there were many weddings to remember in 2018, including two royal families. 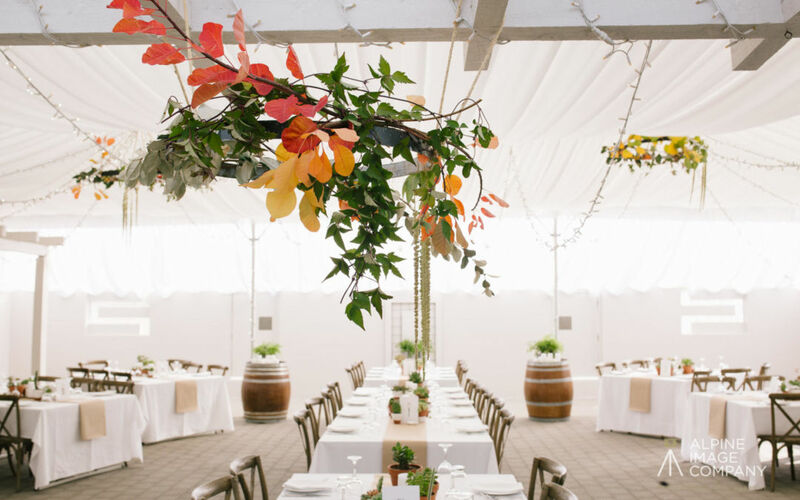 With a new year comes new trends and once you get into full swing organizing use these 2019 wedding trends to make decisions regarding the endless choices and many options. Inspiration can come from every, so grab your not books, and prepare to feel motivated. On the runway of this year’s Bridal Fashion Week, many wedding dresses were styled with pockets. These new style has gained popularity over the last couple of years, and it is seen as a practical solution for a very common problem. Having a place to keep your lippy, phone and maybe your tissues is always handy. This new trend is practical and comfortable, and if done right can even look stylish. Wedding dresses have also been predicted to return to the 1990s inspired dresses, slim and minimalist. Meghan Markle was also a massive influence of this style of dress, seeing as her wedding was the most iconic of this year. Expect pieces of her wedding and her reception in 2019 weddings, just as Kate Midleton inspired weddings after hers. Many years we have seen the same muted colour tones for flower bouquets and generations. Expect 2019 to see vibrant flower colours including tones such as coral, and vibrant greens. These florals will be transferred into table decor and decorations. Cakes are forever changing, and a new trend that is uprising are cheesecakes. Not the sweet cakes with a biscuit crust, no literal cheese. A tower of cheese with jam, spreads, bread, crackers the whole thing. This new trend is sure to cure all rumbling tummies. Coming into 2019 people are more and more people are becoming aware of our situation economically. Weddings in the near future are going to hold the important factor of being conscious of our environment. Some things that will change are where food is sourced, changing to local and ethical places, and not using masses of wastes such as foam and plastic. This year the rise of grooms girls and bridesmen peaked. The wife and groom always pick their closest friends to fulfil this important job, and now no gender will stop whoever fills the role. More spins on this idea are things such as flower grandmas, and ring girls etc. As said before greenery is still such a signature colour for weddings. Foliage is often the centrepieces and this brings the feeling of the outdoors in. Grasses also are an upcoming choice of nature. These pampa grasses add such a rustic aesthetic and are perfect for a neutral colour scheme.